Was Popeye Right to Choose Spinach Over Kale? 26 Apr Was Popeye Right to Choose Spinach Over Kale? 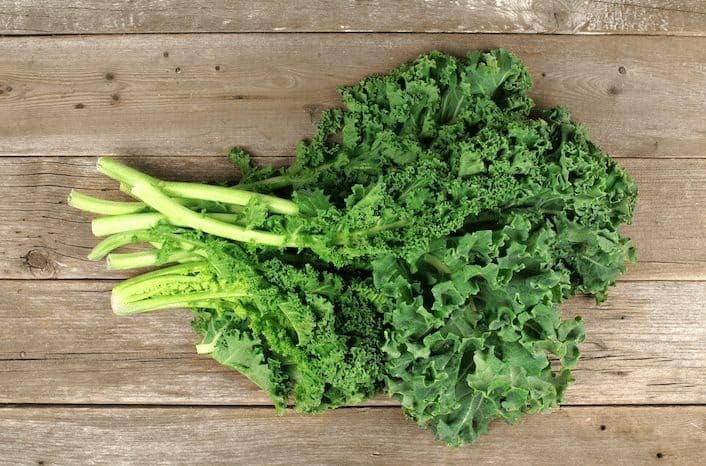 Kale is lauded as a superfood. Yet, spinach doesn’t receive nearly the same accolades as its leafy green counterpart. But is the hype around kale overstated or even warranted? Was Popeye right all along? Is Spinach a healthier, more nutritious option than kale? The results appear pretty emphatic, don’t you think? Spinach romps it home in the vitamin E, folate, vitamin A + Beta-carotene, potassium, magnesium and iron stakes. Nevertheless, it’s well known that kale has a very high vitamin K content, despite not shown above. So which of these green leafy vegetables should you eat? Each has its benefits. Perhaps let your tastebuds guide you. Just be sure to regularly include both green leafy veggies plus a variety of other different coloured vegetables in your diet to promote optimum health. As for Popeye and his spinach eating ways. It is a misnomer that spinach can make your biceps bulge. It doesn’t contain any protein, after all. But, even so, all that spinach probably kept Popeye in pretty good condition to fight the bad guys. Even he admits, “I’m strong to the finish, ’cause I eats me Spinach, I’m Popeye the sailor man!” I, for one, am not willing to doubt Popeye in this case. Despite being a fictional cartoon character, his biceps are still bigger than mine.